Champagne is a cause for celebration and should you be making your way to the prestigious region this year be sure to check out these luxury vineyards while you're there. I'm sure you'll recognise some of the names! No spirit in the world embodies the Good Life as much as a fine champagne. No celebration is complete without it, and every defeat is made bearable with it. The unmistakable “pop” of a champagne cork only serves to whet the taste buds of all within earshot, as they anticipate the effervescent dance of tiny bubbles on their tongues and the cold, dry sweetness on their palates. 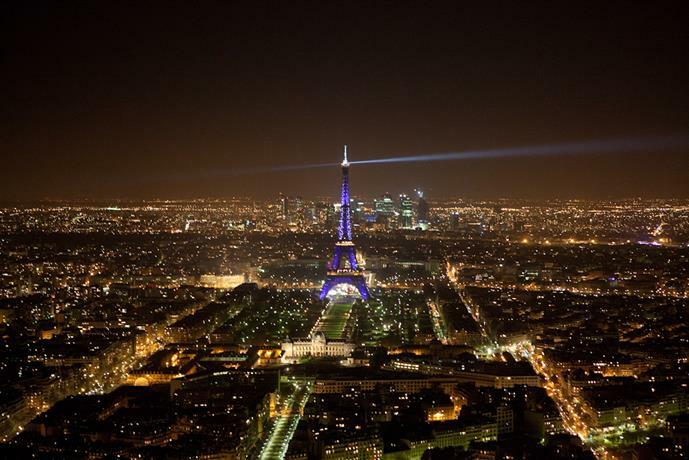 In France, the term “champagne” refers to a very distinct product, and the appellation is protected by law. Many other countries honor this distinction, and instead use the phrase “sparkling wine”. True Champagne is only produced from grapes that are grown within specific, rated vineyards, or crus, within the Champagne region of northeast France. This protection is taken very seriously—thousands of bottles of so called “champagne” are seized by customs around the world on a daily basis. Fun fact: In the early years of champagne production, it was known as “le vin du diable”, or “the wine of the devil”, because the bottles had a tendency to explode. For oenophiles with a sophisticated appreciation and a demanding personal standard for authentic champagne, a luxury tour of the finest Grand Crus within the Champagne region could be a perfectly logical culmination of their passion. 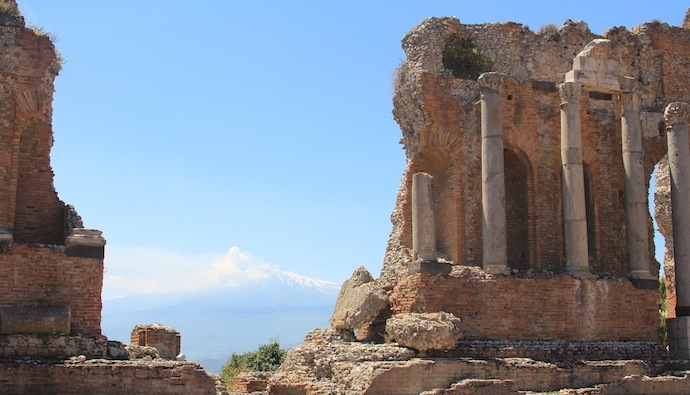 As with other wine connoisseurs, many champagne devotees focus on particular grape varieties and regions, and a holiday of this sort is an excellent opportunity to enhance and deepen their understanding on a more visceral level. Currently, there are seven varieties of grapes that are cultivated and used in champagne production. Each variety brings something unique to the flavor and aroma of the champagne in which it is used. Different vineyards specialize in different varieties, and it is not untypical for some champagnes to use grapes from up to 80 different vineyards for their “non-vintage” champagne. Chardonnay grapes give the champagne its acidity, while the Pinot Noir and Pinot Meunier varieties supply the full-bodied flavor that lingers on the palate. Almost all champagne in France is made from these three types of grapes. There are four other rare varieties that are permitted, however. 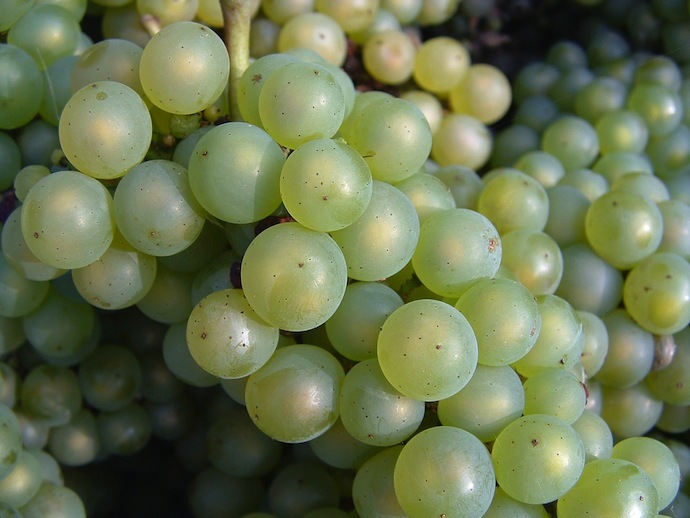 Petit Meslier grapes can help a champagne retain its acidity, Pinot Blancs add body and fruity aroma, and Pinot Gris grapes lighten the flavor. Rarest of all are grapes of the Arbanne variety, which are only cultivated within 2.5 acres in all of France. Fun fact: So-called “champagne” grapes are actually a variety called the corinth, and are used to make currants, not champagne! Truly discriminating champagne lovers on a luxury tour of the best offerings within the Champagne region invariably find themselves drawn to the Marne department, where the highest-rated grapes in all of France are grown. To qualify for the uppermost tier, the Grand Cru, a vineyard must be rated at 100%. 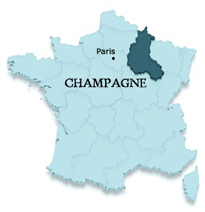 Less than 9% of all vineyards in the Champagne region qualify for this distinction. Currently, there are only seventeen official Grand Crus, and all of them are located in the Marne. Most of the Grand Cru vineyards are within an hour or two from Paris and are easily accessible by car or train. No less a luminary than Pope Urban II said that the village of Aÿ, in the arrondissment (“district”) of Épernay, produced the world’s finest wine. 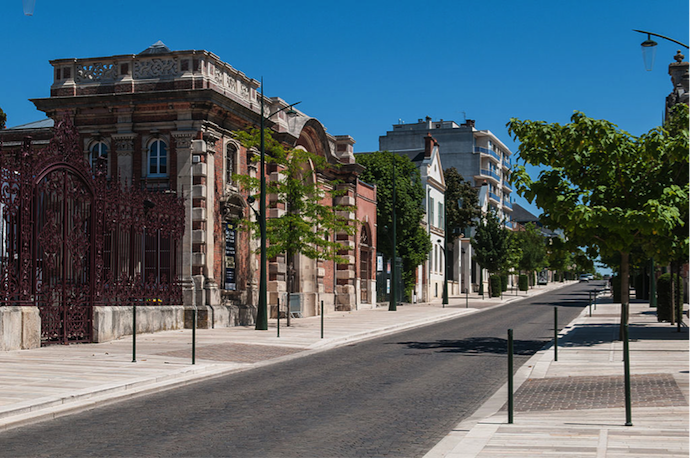 The town of Épernay is known as the “Capital of Champagne”, and if you stroll down its most famous street, the Avenue de Champagne, you will easily understand why. In the city of Épernay alone, there are 20 major champagne houses that belong to the Union de Maisons de Champagne. Some of the world’s most famous brands, including Pol Roger, Moët et Chandon, De Castellane, and Mercier have champagne houses here. Guided tours and tastings can serve to bring the rich history of champagne alive. For example, Moët et Chandon was founded in 1743 by Claude Moët, a vintner and wine merchant who was so successful that he had the favor of the French royal court, where his wines were enjoyed by Napoleon and Empress Josephine. Moët was the first Champagne-region winemaker to focus exclusively on making sparkling wine. 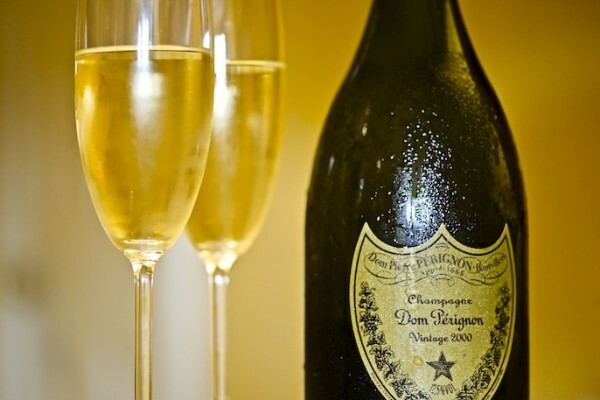 Over the years, the company’s Dom Perignon Cuvée de Prestige, or premium label, vintages have continued to be favorites of royals, including the Shaw of Iran, Prince Charles, and Princess Diana. Today, the company still holds a Royal Warrant to supply champagne to the Queen of England. Moët produces over 25 million bottles of champagne a year, and their immense cellars are the largest in the entire Champagne region and have a total length of almost 20 miles. Like the other local champagne houses, the bottles are kept cool in vaults and cellars dozens of feet beneath the chalky soil. Visitors can tour the beautiful facilities of the De Castellane Champagne House, originally founded in 1895 by the heir to one of the oldest families in France. In addition to many unique champagne-related artifacts found in the house, visitors should pay special attention to the vintage poster artwork found on early advertisements. Reproductions can make amazing souvenir conversation pieces, while originals can be worth thousands. Their Cuvée de Prestige is the Commodore vintage. Hop aboard a small train and head almost 100 feet underground for a tour of Mercier’s chalk cellars, conducted in up to 10 languages. This is a brand that has its roots during the reign of Napoleon III, in 1858, and today is the best-selling champagne in domestic France. Their premium label is a Vendange vintage. Because the district of Épernay contains 12 of the 17 Grand Crus, the city itself is ideally located to serve as a base from which to conduct the majority of any planned excursions to the nearby vineyards or champagne houses. If you only have a short time, this is the place to go. An excellent place to stay would be La Villa Eugène, conveniently located right on the Avenue de Champagne. This was originally a 19th-century home owned by the famous Mercier winemaking family, but it has been reappointed as a luxury hotel. Fun Fact: There is a popular legend that one of the types of champagne glasses, the “coupe” was modeled after the shape of Marie Antoinette’s breast. For almost 200 years, since 1829, Bollinger is one of the few remaining independent family-owned and family-operated large champagne houses. It is one of the most famous champagnes in popular culture, partly owing to its prominent position in the James Bond series of movies. The premium label that it serves is Vieilles Vignes Françaises, is a very rich wine with a bottle-numbered limited production of less than 5000 bottles. One simply cannot have any sort of serious discussion about champagne without mentioning the oldest wine house in the entire Champagne region. 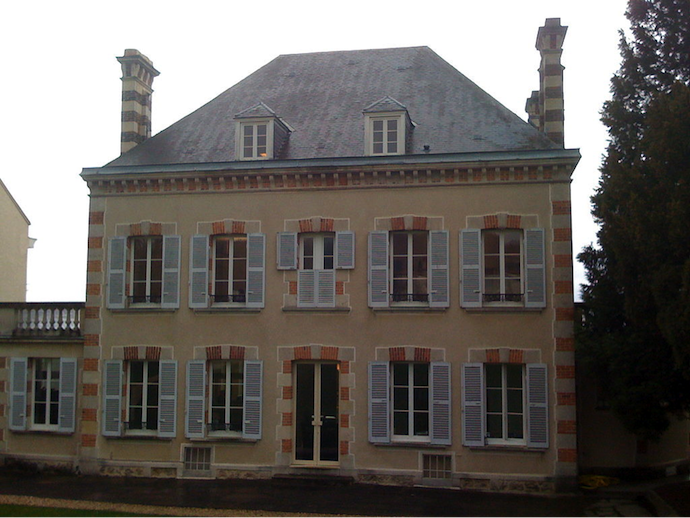 Founded in 1584, the wine from this maison was served at the table of the King of France. Now, over 400 years later, it is exported to over 70 countries around the world, in a flask style that has been used since Gosset first started serving sparkling wine, back in the 18th century. Currently, the company’s premium labels are vintages of Velebris and Grand Millésime. Other highlights of the Épernay arrondissment include the Côtes des Blancs, an area where six Grand Cru vineyards, several known for their “style” are concentrated, including Avize(delicacy), Chouilly, Cramant(aromatics), Le Mesnil-sur-Oger(finesse), Oger(bouqet), and Oiry. In each of these charming towns, champagne tourists can make some magical discoveries by visiting any of the many family-owned Grand Crus. Personal vineyard and cellar tours and tastings can serve to highlight the individual craftsmanship and care that goes into every bottle. 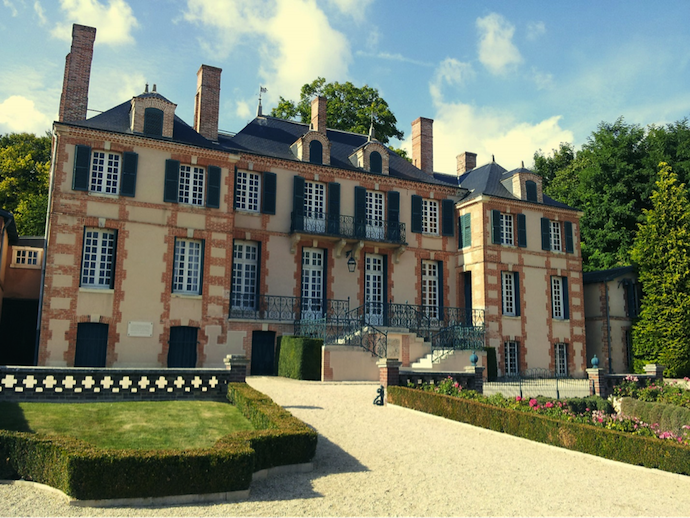 Oenophiles who are also champagne historians will find that the Musée de la Vigne et du Vin, located in Le Mesnil-sur-Oger, is an excursion absolutely not to be skipped. 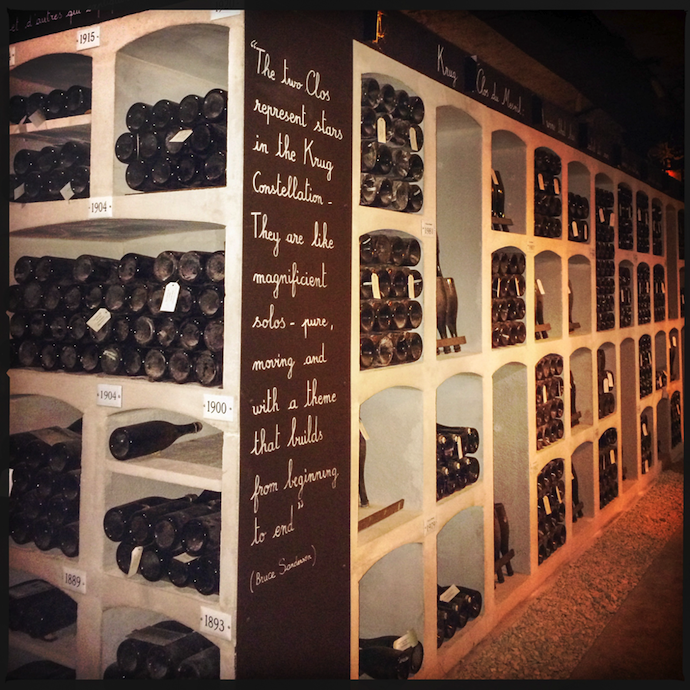 The museum is maintained by Champagne Launois, a father-and-sons owned “grower-producer” vineyard and champagne house. Centuries-old champagne-making equipment can be seen here, including a massive oaken grape press from the early 1600’s weighing over 16 tons. North of Épernay is the district of Reims, where the other five Grand Crus are located. Because of the history and culture of the area, this is one of the most popular destinations for champagne tourists. In addition to some of the most renowned crus and champagne houses in the country, Reims, the de facto capital of the Champagne region, maintains an important place in French history. Any tour of the Champagne houses of Reims has to start with Ruinart, the oldest maison in the entire Champagne region. Ruinart has been involved in the exclusive production of champagne since 1729. The cool chalk tunnels maintain steady temperature of 11 degrees, perfect for controlled aging, up to four years for a non-vintage. 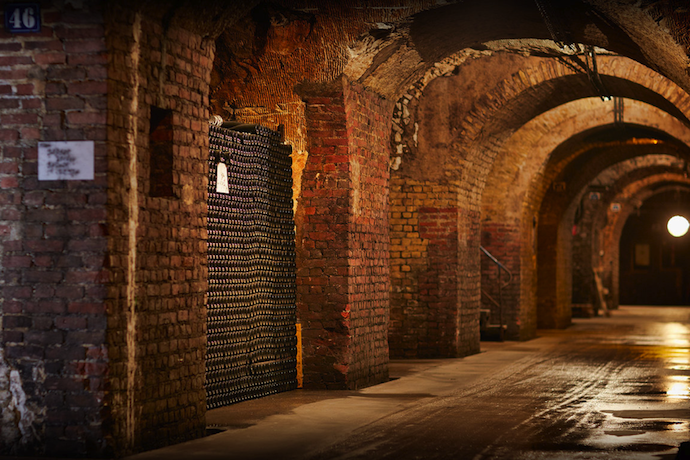 The it’s more than just the building but cellars were designated as a French historic monument in 1931. The flagship cuvee is the Ruinart blanc de blancs, made only from Chardonnay grapes. In what is perhaps the most beautiful structure to serve as a champagne house, Tattinger Champagne continues a tradition began in 1734, when Jacques Fourneaux opened the third champagne company in history. During the First World War, a young officer, Pierre Tattinger spent time convalescing in the Chateau de la Marquetterie. In 1932 Tattinger returned and purchased the older company and its grounds, and renamed it after himself. Although the company was sold in 2005, there were concerns that this outside group could not possibly uphold the traditions and spirit of the Champagne Region, so once again the house is family-owned and family-operated. Today, champagne tourists can undertake a routine cellar tour or opt for a personal custom tasting, accompanied by a hostess who will weave a tale about the production of each cuvée chosen. Tattinger’s legendary Prestige Cuvée is the Comte de Champagnes vintage, and is made only from Chardonnay grapes from the Côtes des Blancs. The champagne is aged for a minimum of 10 years. One of the world’s largest champagne producers, GH Mumm has also surprisingly long been on the cutting edge of the science behind bottle fermentation. In fact, the company has had its own research laboratory devoted to that purpose since 1870. Many of the processes it uses are patented. This commitment to excellence falls perfectly in line with the company’s motto, “Only the Best”. The label on the bottle is iconic and easily recognize around the world – the red sash meant to emulate the one worn by members of the French Legion of Honor, the highest decoration awarded in France. Interestingly, that order was founded by Napoleon. Perhaps owing to Napoleon’s career as a French military officer, there is a wonderful tradition associated with Mumm champagne called “sabering”, where the bottle is dramatically uncorked with a drawn saber before serving. Performed with the proper flourish, this would be a memorable way to serve their Cuvée de Prestige, Mumm de Cramant. A newer, but no less authentic Reims house would be Champagne Bruno Paillard, founded in 1981. Monsieur Paillard was born in Reims to a long line of growers. 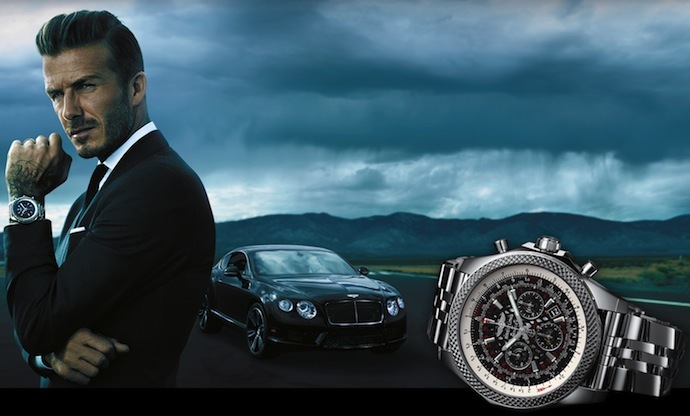 At only 27 years old, he sold his Jaguar for €15,000 to acquire the capital to start his own company – the first new house and champagne in a century! Now, he is hailed as a pioneer of champagne, and his house uses an exacting mixture of tradition and innovation to create highly-rated champagnes. This perfect combination is reflected in their ultramodern building, comprised chiefly of steel, glass, and wood – the three containers of champagne. Their two premium label offerings are vintages of Nec Plus Ultra and brut première cuvée. Founded in 1843, Krug bills itself as “the world’s first luxury champagne”, and that is an incredibly apt description. For six generations, the Krug family has been actively involved in every key decision, and to this day a Krug is a permanent member of the tasting committee that meticulously rates the base and reserve wines. The blending that influences the taste of each wine is very complex, and up to one hundred growers work with the company. The attention to precise blending and usage of reserve wines made Krug’s Grand Cuvée was the first prestige label that could be created year after year. Their rarest offering is the Clos d’Ambonnay, which uses grapes from the same year, all from a tiny walled plot of Pinot noir. This rare champagne is aged for at least twelve years and develops second-live flavors and aromas. More than twelve miles of limestone and chalk cellars were originally excavated here by Roman Soldiers while occupying Gaul. Today, those crayères are used to house and age as many as 20 million bottles. Louise Pommery, the widow of the original founder, is the person most responsible for turning Pommery Champagne into one of the largest producers in the region. For that reason, their premium label, Cuvée Louise, is named in her honor. Founded in 1776 and renamed in 1833, this producer was once the official wine supplier to the Imperial Court of Russia. Today, Louis Roederer produces over 3 million bottles of premium champagne every year. The prestige cuvée is Cristal, as is and was specifically created for the Czar Alexander II of Russia in 1876, and in fact was not made commercially available to the rest of the public until 1945. Today Cristal enjoys an elevated position and popularity in hip-hop and rap culture. Other notable champagene houses include Champagne Henri Abelé, founded in 1757, offering Sourire de Reims as its Cuvée de Prestige, Binet, founded in 1849, and Chanoine Frères, founded in 1730, offering Gamme Tsarine. Interestingly, the brothers excavated the first champagne cellars in Épernay. All current champagne producers owe their success to one woman– Barbe-Nicole Ponsardin, better known to posterity as Madame Clicquot. In French, veuve means “widow”, and it is the Widow Clicquot, nee Ponsardin, who invented the “ridding rack” that made greater mass production of champagne possible. Moreover, Madame Clicquot was the first woman to run a champagne house, and it was her skill that spurred the company’s growth into a major international brand. Now, its bright yellow label is recognized as an upper-crust luxury item. 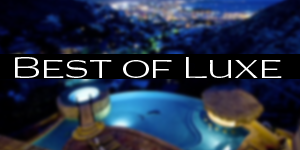 The house offers three prestige cuvees, La Grande Dame, Carte jaune, and Clicquot Rich Reserve. For a stay at the magnificent chateau of your dreams, consider the Chateau les Crayeres in Reims. This treasure chest of a ultra-luxury hotel has twenty sumptuously-decorated rooms and suites, culminating in the ornate Imperatrice Suite, a 2500-square meter exercise in opulence, comfort, and contemporary refinement. 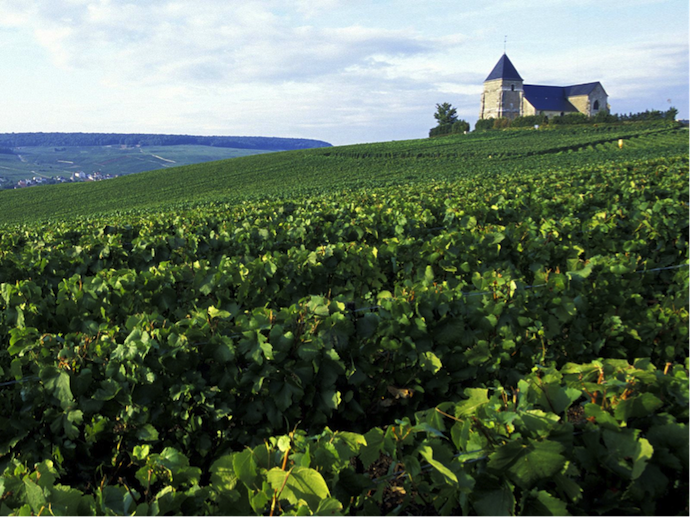 If you decide on a luxury champagne tour of the Champagne Region, be prepared. 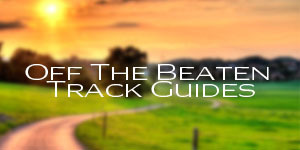 You will be enchanted with the area as a whole, and would enjoy your trip to any district, BUT…you will absolutely fall in love with the Marne. 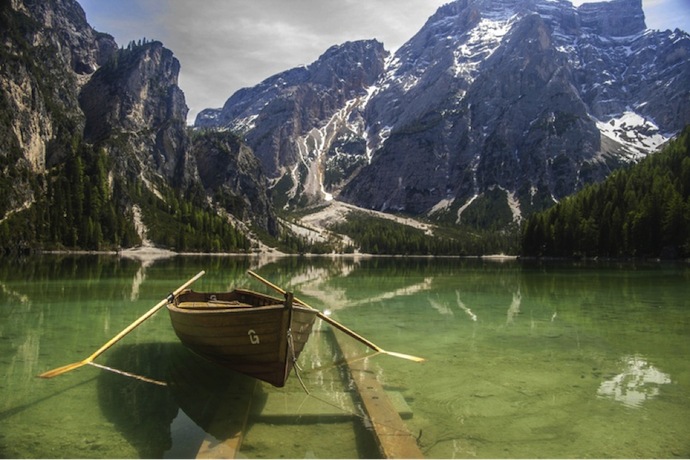 One visit seems too short, because it would take several lifetimes to experience and see it all. Be prepared to make this a regular part of your travel plans, because you will want to come back again and again.